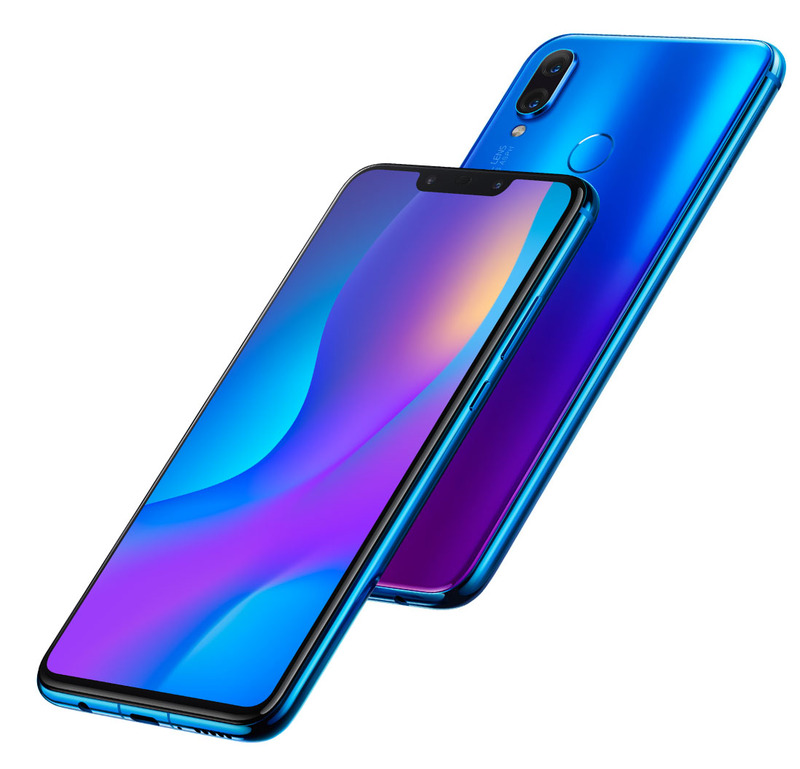 Huawei has just introduced the nova 3i for the whole world to see, and its design is easily a winner despite the unsightly notch that most companies today are going all out for. But don’t let that bother you from the important things. Huawei is bringing out plenty of neat things about it, and you’ll want to make sure you’ll get it ASAP. First thing’s first. The nova 3i is the very first smartphone to use Huawei’s in-house HiSilicon Kirin 710 chipset. In essence, it comes with four cores of 2.2GHz Cortex-A73 CPU and another four of 1.7GHz Cortex-A53 CPUs. According to Huawei, the Kirin 710’s single-core performance is 75% better than that of the Kirin 659. For the multi-core performance, expect a 68% increase. Moving forward, Huawei is bragging about the nova 3i’s four AI cameras. 24MP + 2MP selfie snapper plus a 16MP + 2MP on the back for your photography. 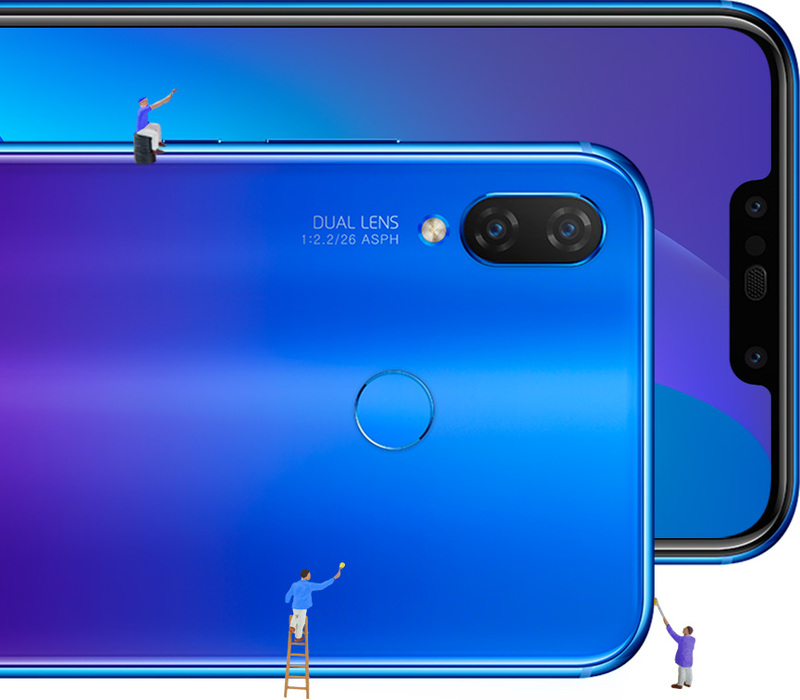 Huawei says that the nova 3i’s HDR Pro feature is exclusive to the front camera. 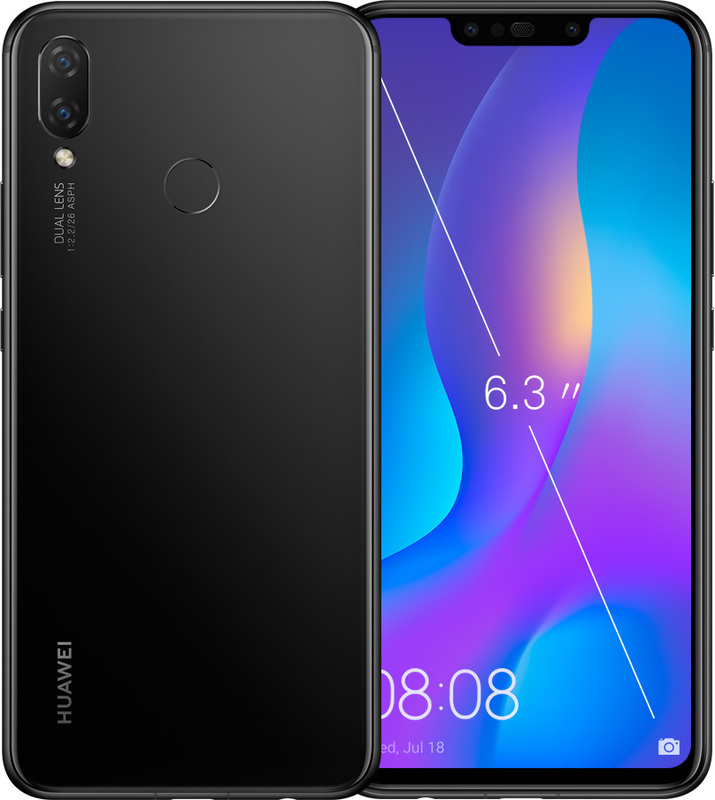 We’re assuming Huawei is positioning this for a selfie camera, although we would want to see how it would go if we do get the chance to take it for a spin. When it comes to its design, think the Huawei P20 series, but with a bigger display. We’ve got a 6.3-indt HD+ display right here. Yes, yes. The notch is still there, but it looks great in Iris Purple. Black also looks pretty sweet, and white is also an option if you happen to like it. Pricing is also looking great. With an SRP of Php15,990, it looks to be one of the best phones you can get on that price range. Huawei is also sweetening the deal with a free Bluetooth speaker worth Php2,990 if you pre-order from July 19 to July 27.